Flowers mean joy & ecstacy. 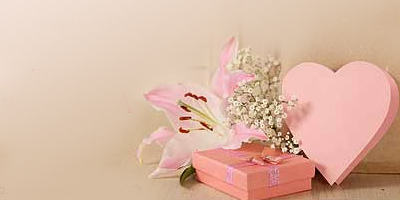 We have our excellent florist shop for express delivery of floral gifts to Dholka in convenient time. 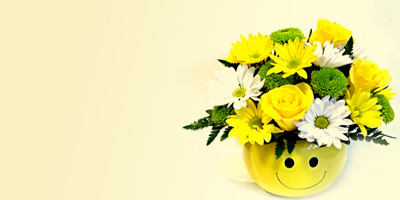 Order for online hand bunch & basket arrangements of fresh florals and get assured delivery on the same day & mid night. We are the #1 Florist in Dholka providing flower delivery all across the city. 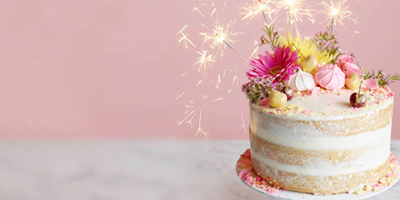 Our local florists in Dholka provides wide spectrum of flower basket arrangements like Send a beautiful Bouquet of Pink Carnations, Scrumptious Black Forest Cake, Enticing Kaju Katli from Haldiram, Ecstatic Belgian Chocolates with an Exotic Feel, Delicious Fresh Fruit Basket with Horlicks and Biscuits etc. which you can send to Dholka in Ahmedabad, Gujarat to enjoy numerous occasions like Wedding, Holi, Valentines Day, Dusshera etc. Order via secured payment options & get 24x7 customer support, easy order modifcation & express delivery of flowers in Dholka.